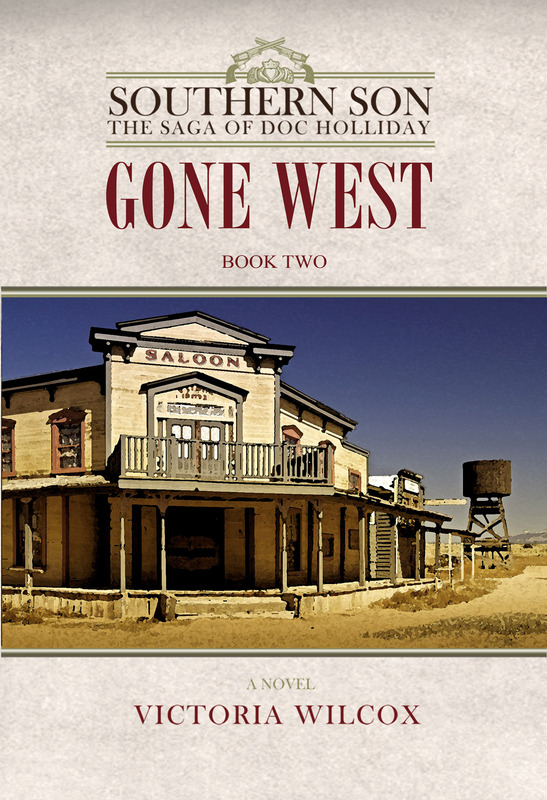 The second in Wilcox’s Doc Holliday trilogy, this installment follows the legendary dentist-turned-outlaw from Galveston, Texas to Tombstone, Arizona in a series of adventures. Dr. John Henry Holliday doesn’t court trouble, but it seems to find him in every town, from Texas to Colorado and Kansas to the New Mexico territory. He continually tries to set up a respectable office, but his hot-headed Southern sensibilities usually get the better of good judgment, landing him in one legal battle after the other. The state of the government during the Reconstruction Era is tenuous, causing many men to turn to gambling or other illegal means to make a living. Doc, while not robbing banks or trains like the James clan, breaks the strict Texas laws on drinking and gambling, with gun fights added into the mix. His fragile health also causes concern, frequently aggravated by the dusty terrain. Doc’s love life is no less complicated than the former book, Inheritance, as he still holds a candle for his cousin in Georgia, Mattie. Kate, the actress he met in St. Louis, comes back into his life, but underlying animosities serve in constantly pulling them apart. Fans of the movie Tombstone, with Kurt Russell and Val Kilmer, will appreciate the presentation of the foundation of their friendship, and even gain some insight from vague lines in the film. 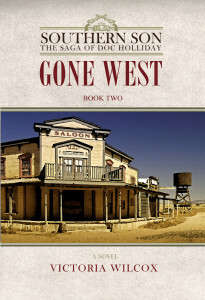 Along with Wyatt Earp, many of the other lawmen and outlaws make an appearance, creating a connection between the parcels of dirty, pioneer towns featured in the book to the setting of the movie in Tombstone, Arizona. While Inheritance introduces us to a Southern gentleman ready to take on the world to prove himself to his family, Gone West send’s John Henry through the motions that allow him to experience defeat, acceptance and redemption—finally giving him closure as to his flawed boyhood view of life. The final book in the series, The Last Decision, promises to be an exciting and much-anticipated conclusion to this illuminating biographical saga.